The McBroom Company, Inc. developed The Avenues Crofton Park. Based in Colorado, McBroom brings more than 30 years’ experience in commercial and residential projects, mixed-use development and senior housing communities to provide an extraordinary senior living experience. Our mission is to consistently deliver an elevated level of Senior Boutique Living. We are dedicated to building communities where seniors can enjoy remarkable apartment homes and cottages to pursue their unique and very personal definition of a happy life. Our vision is to create a community that brings together a great home with a great life and a dedication to the very personal nature of our residents’ happiness. We will respect, acknowledge and value the very personal needs and wants of our employees and residents while honoring the fundamental importance of living life well. 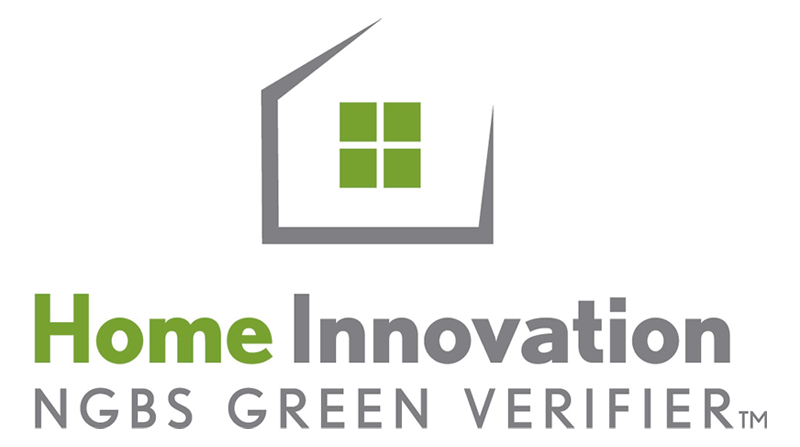 The Avenues Crofton Park has earned the Bronze National Green Building Standard™ from Home Innovation Research Labs. 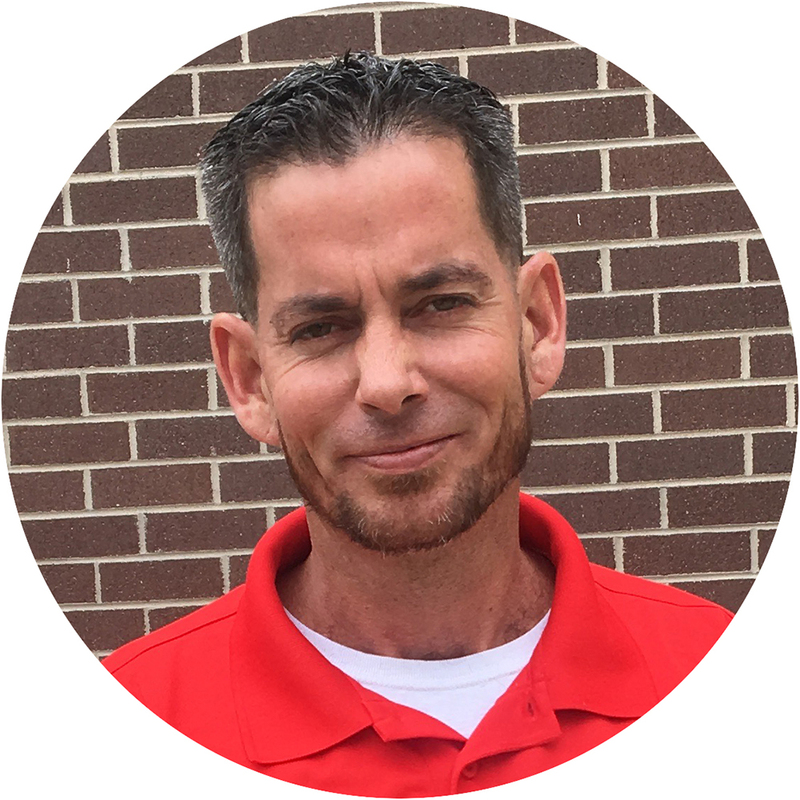 This respected organization was founded by the National Association of Home Builders in 1964 to recognize quality, durable, affordable and environmental performance in single- and multi-family homes and building products. The National Green Building Standard lowers the cost of living in our community and helps our residents stay healthy and independent in their apartment homes and cottages.